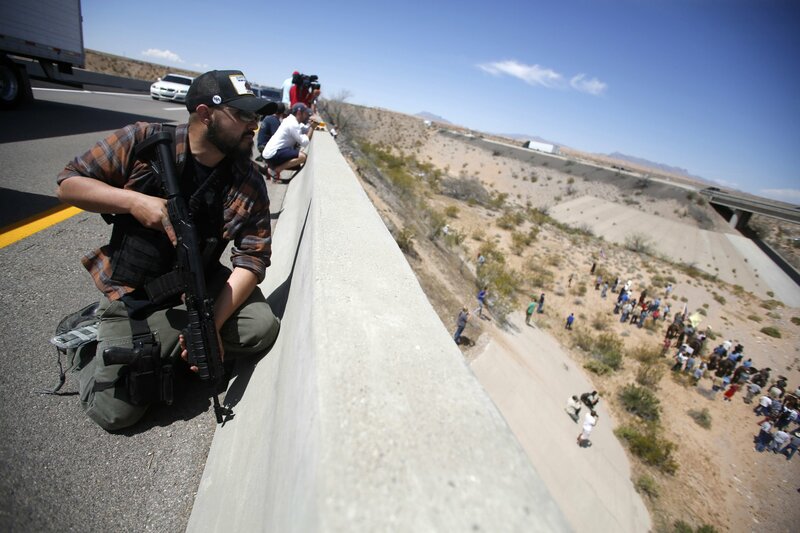 (Reuters) - Flat on his belly in a sniper position, wearing a baseball cap and a flak jacket, a protester aimed his semi-automatic rifle from the edge of an overpass and waited as a crowd below stood its ground against U.S. federal agents in the Nevada desert. He was part of a 1,000-strong coalition of armed militia-men, cowboys on horseback, gun rights activists and others who rallied to Cliven Bundy's Bunkerville ranch, about 80 miles northeast of Las Vegas, in a stand-off with about a dozen agents from the federal Bureau of Land Management. The rangers had rounded up hundreds of Bundy's cattle, which had been grazing illegally on federal lands for two decades. Bundy had refused to pay grazing fees, saying he did not recognize the government's authority over the land, a view that attracted vocal support from some right-wing groups. Citing public safety, the BLM retreated, suspending its operation and even handing back cattle it had already seized. No shots were fired during the stand-off, which Bundy's triumphant supporters swiftly dubbed the "Battle of Bunkerville," but the government's decision to withdraw in the face of armed resistance has alarmed some who worry that it has set a dangerous precedent and emboldened militia groups. "Do laws no longer apply when the radical right no longer agrees?" said Ryan Lenz, a writer for the Southern Poverty Law Center, which monitors militia group activity. Armed Americans using the threat of a gunfight to force federal officers to back down is virtually unparalleled in the modern era, militia experts said. But the BLM, which says it is now pursuing legal and administrative options to resolve the dispute, has won praise for stepping back and avoiding violence. Energized by their success, Bundy's supporters are already talking about where else they can exercise armed defiance. They include groups deeply suspicious of what they see as a bloated, over-reaching government they fear wants to restrict their constitutional right to bear arms. Alex Jones, a radio host and anti-government conspiracy theorist whose popular right-wing website, Infowars, helped popularize Bundy's dispute, called it a watershed moment. "Americans showed up with guns and said, 'No, you're not," before confronting the armed BLM agents, Jones said in a telephone interview. "And they said, 'Shoot us.' And they did not. That's epic. And it's going to happen more." Militia experts interviewed by Reuters said they could not think of another example in recent decades where different militia groups had banded together to offer armed resistance to thwart a law enforcement operation. 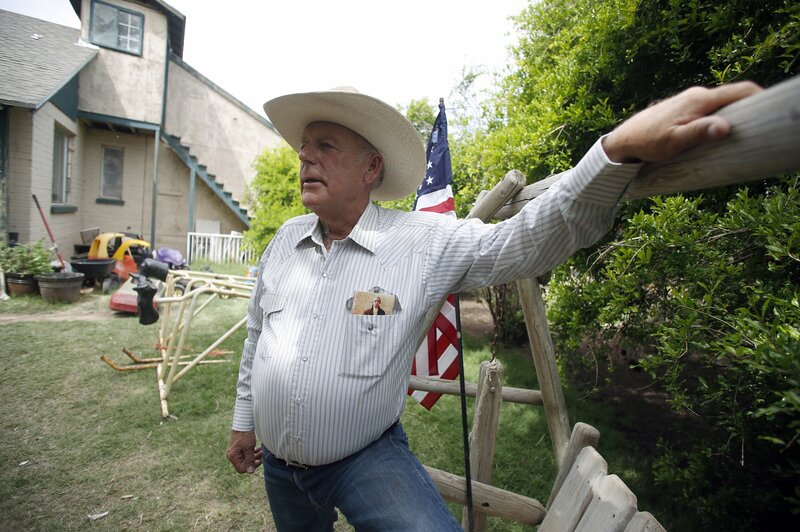 Few people had heard of Bundy and his ranch until a few days before the stand-off. Right-wing websites and advocacy groups such as Americans for Prosperity, founded by one of the billionaire industrialist Koch brothers, cast his tale in a folksy David and Goliath light and helped spread it online. 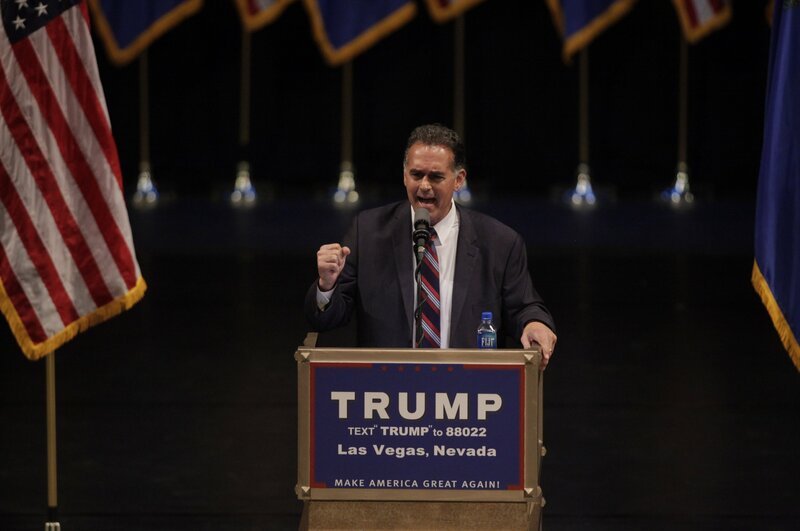 Someone who has known Bundy since his early 1990s fall-out with the BLM is Richard Mack, a former Arizona sheriff who founded the militia group Constitutional Sheriffs and Peace Officers Association. 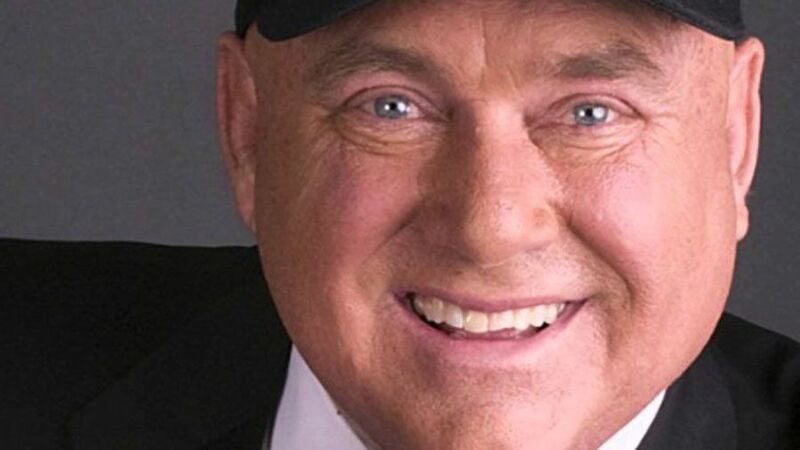 Mack is also a prominent member of Oath Keepers, a similar group of serving or former soldiers, police and firefighters who view themselves as defenders of the U.S. Constitution. More than 100 Oath Keepers headed to the desert, Mack said. Mack, who proposed putting women on the front line of the stand-off with the agents, said armed resistance was a justified response to a "totally unnecessary" show of force by the BLM. "It was so obvious it looked like it was going to be another Waco or Ruby Ridge," Mack said, referring to two bloody sieges in the 1990s involving federal agents and armed civilians that fueled the militia movement. "We weren't going to let that happen again," he said. A number of Bundy supporters wore military fatigues and carried rifles and pistols and had traveled from California, Idaho, Arizona, Montana and beyond. Most kept their handguns holstered. Mack, who wore his gun on his hip, and other Bundy supporters interviewed by Reuters said they would not shoot first but would retaliate if fired upon. "We did not want anything to get out of hand," Mack said. 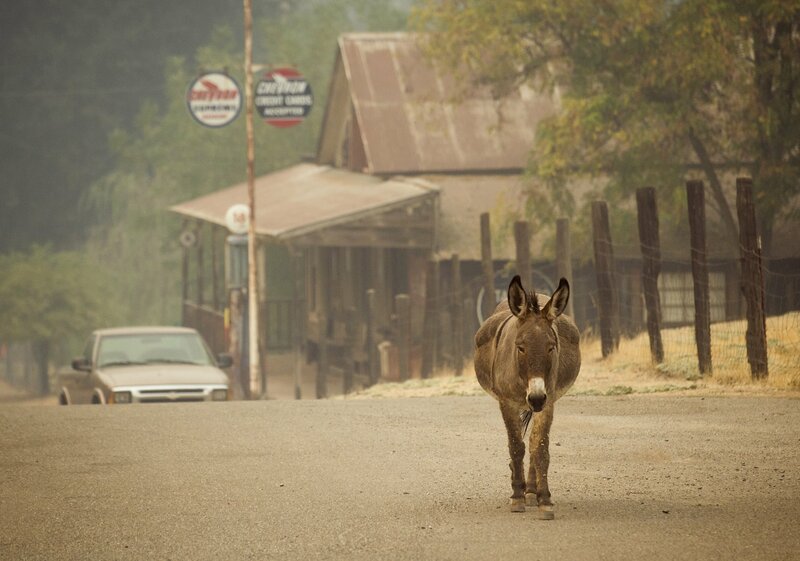 The weekend showdown marked the latest resurgence of violent, anti-government sentiments that have existed in rural America for centuries, said Catherine Stock, a history professor at Connecticut College who specializes in rural militias. "The question is whether we're going to see sustained flame-up now. We could see more of that if they actually think that the federal government is going to stand down," she said. "It's not the groups, it's not their concerns, it's not their anger, all of that is old, but the federal government backing down? I was like, wow! Seriously?" Stock said the rise of right-wing media outlets and websites and the election of Republican politicians who have shifted the party further to the right have given a new legitimacy to groups that were once dismissed as being on the fringe. At least half a dozen state legislators from Nevada, Washington, Utah and Arizona attended protest rallies in Bunkerville at the weekend. Michele Fiore, a Republican Nevada assemblywoman from Las Vegas who said she joined the protesters daily after getting a torrent of supportive emails about Bundy from constituents, called the resistance "justified." "This is historic," she said. 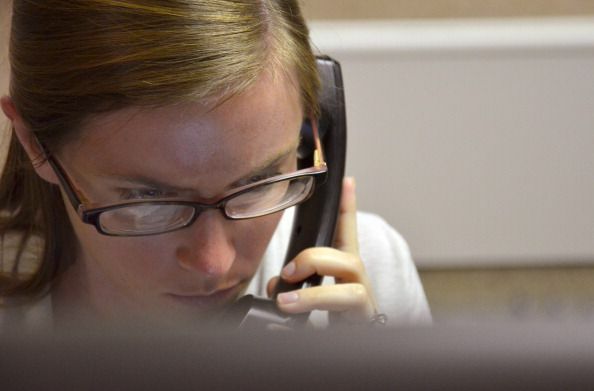 "This is the first time we went arm to arm with the federal government." The Bundy dispute has been simmering since 1993, when the BLM took over the management of the land on which his cattle grazed. The agency ordered him to reduce the number of grazing cattle to protect the habitat of the desert tortoise, which had been listed as "threatened." Bundy refused and has not paid grazing fees since then. The BLM says he now owes more than $1 million. Critics of the BLM, which administers 245 million acres of public land in the 12 Western states, say it mishandled the situation and was unprepared for the armed resistance, despite fears in past years that the seizure of the illegally grazing cattle could spark violence. BLM spokesman Craig Leff said the "safety of employees and the public was key throughout the course of the operation." 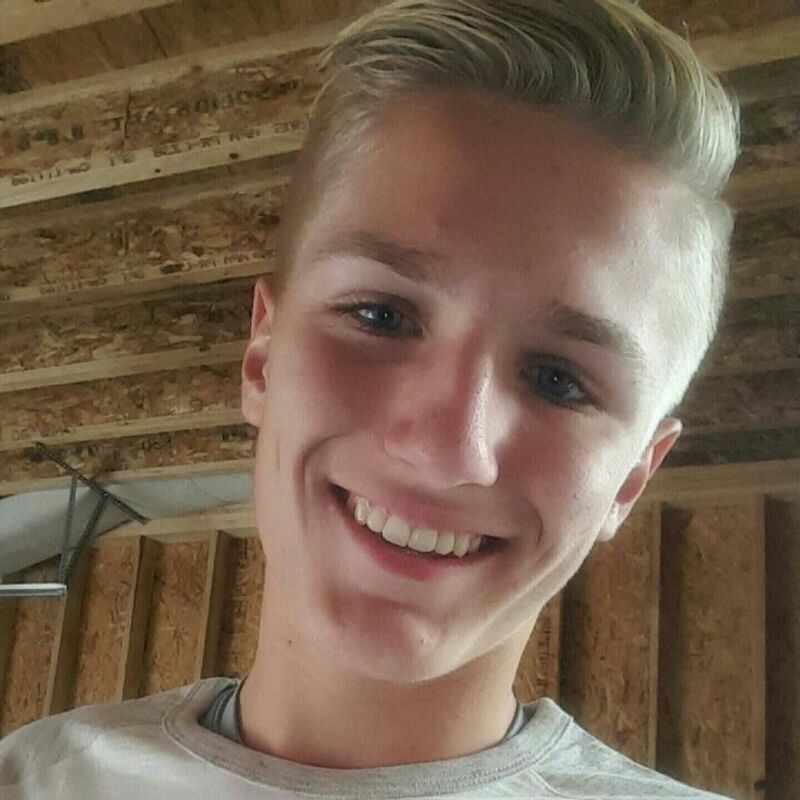 The BLM, National Park Service and the U.S. Park police "had the minimal personnel needed to maintain the safety of the operation," he added. Two sets of images were frequently cited by those who saw the roundup of Bundy's cattle as a call to arms. The first showed BLM agents using a stun gun to subdue one of Bundy's sons at a small protest on April 9, bloodying his shirt over his heart, and a female relative of Bundy being knocked to the ground in a tussle with agents. "Looking at that made it extremely clear that these federal agents are willing to hurt people and didn't think they would be accountable," said militia leader Mack. Photographs of a so-called "First Amendment Zone", a taped-off patch of desert where agents would allow protests to be held, also prompted outrage. Mack, and other militia members, say they have yet to pick their next battle. "We're only reacting to what the government does," he said. "We hope that they'll keep it a little calm from now on and not overreact."